Welcome to Tennyson Studio! A place where you can create and design on pieces made from clay, then use in your home. Our ceramic studio in Sydney offers classes and workshops that will take you through the basic techniques used in ceramics and painting, moving you towards the advanced concepts. At Tennyson Studio, we provide a relaxed and stimulating learning environment for our ceramics courses, under the supervision of masters of the field. 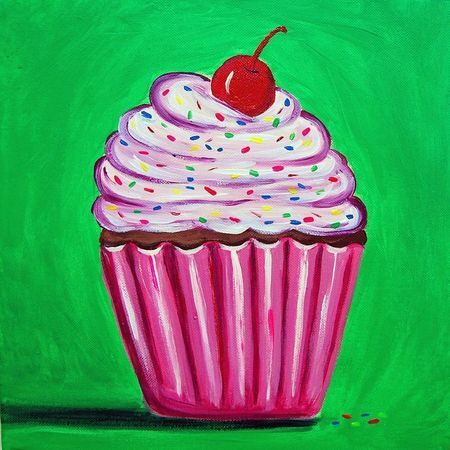 We also have kids art classes! 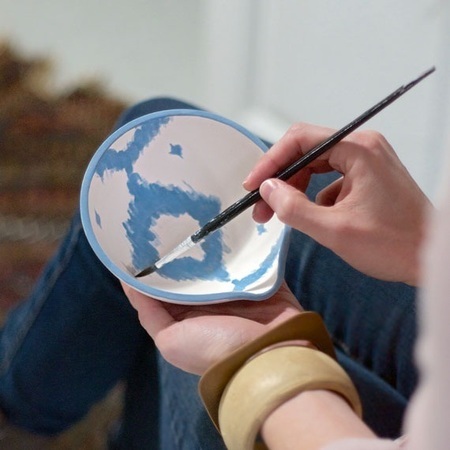 Our ceramics courses in Sydney are perfect for those who have no painting experience, as we guide them through basic techniques and give our students the confidence with every session they attend. We are always introducing new workshops to our curriculum to improve techniques such as drawing, brushwork, waxing, wax layering, washaways, reverse sgraffito, ceramic mosaics, design work for Moroccan-style ceramics, Italian designs and many more. We provide technical support and guidance every step of the way, so you can create your own showpieces. The supervisors are available to guide you on all styles and designs, or just bring in your own inspirations. 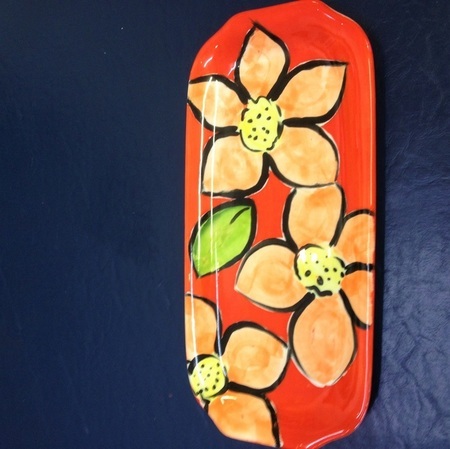 Our ceramics classes are also some of the most reasonably priced in Sydney. Keep the kids entertained these school holidays with our fun and affordable school holiday program! During our school holiday workshops in Sydney, we love to promote creativity in a fun environment. At Tennyson Studio workshops, students will learn new skills with every workshop offered, such as hand building with Clay, Ceramic Painting and Canvas Painting. Their abilities will be homed as they get to create masterpieces of their own. Here they can make new friends and enjoy good company while exploring new skills, gaining confidence and getting to unleash their creativity!